Cyber Monday typically comes after Black Friday. Though the two shopping events take place separately, they are designed to complement each other, which probably explains why they both take place in November, just before the holiday season begins in December. Sometimes, some stores will even combine both Black Friday and Cyber Monday deals together while other use it as an extension of Black Friday. In any case, one thing is clear- that Cyber Monday also brings with it a wealth of deals that you can enjoy, especially if you intend to shop online. 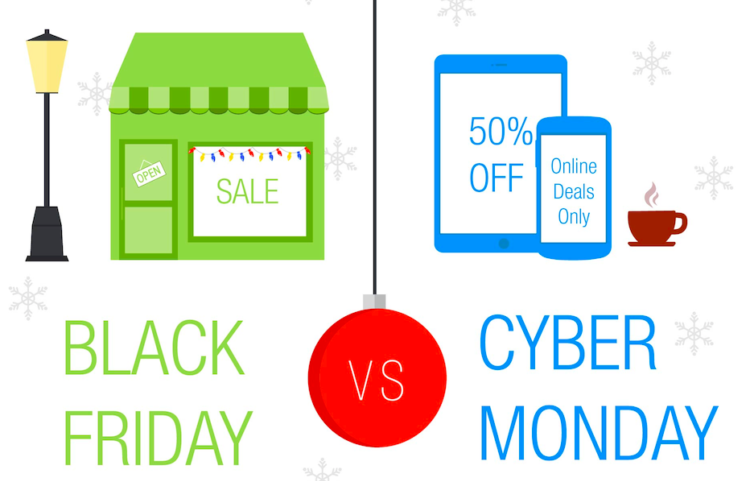 What is the difference between Cyber Monday and Black Friday anyway? You may already know by now that Black Friday is the bonanza that kicks off the Christmas shopping season. Black Friday has been taking place since the 50s but Cyber Monday only began recently, in 2005. Before smartphones were a thing, people would have to wait in line for hours in order to access these deals. However, with the advent of online shopping, individuals now simply check their favorite retailers’ sites or social pages for upcoming deals. 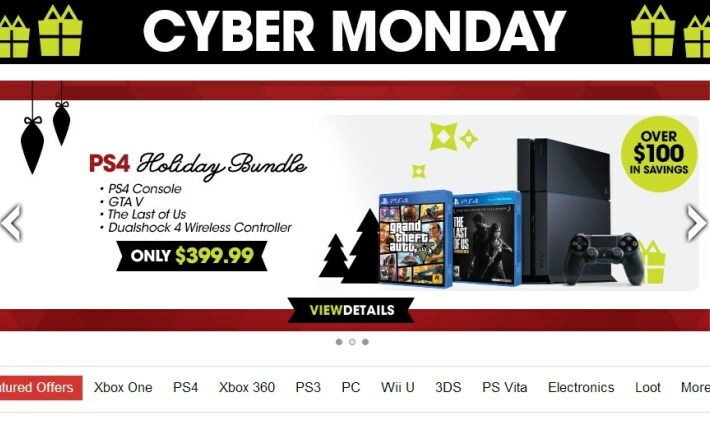 The term Cyber Monday does not refer to a sale that deals with computers and other accessories. On the contrary, the term Cyber Monday was coined by businesses so as to encourage people to buy online instead of offline. Online stores came up with the term Cyber Monday so that they could compete with their counterparts in the brick and mortar stores. Therefore, Black Friday deals tend to be store related while Cyber Monday deals are mainly offered by online stores and e-commerce retailers. This year, Cyber Monday will occur on 26th November 2018. If you have an online store in mind, but you do no exactly know what they will offer on Cyber Monday, you can take a look at the products that they offered last year to give you an idea of what may be on offer this year. For a more specific guide, look up any flyers that the store posted last year or the years before so that you can make a shopping list of the things that you want to purchase on that day. If you have a series of websites that you know are offering Cyber Monday deals, why not bookmark these stores so as to make certain that you do not miss anything? You can also follow brands on social media to get Cyber Monday information as it rolls in. Because Black Friday comes before Cyber Monday, Cyber Monday deals do not last too long. 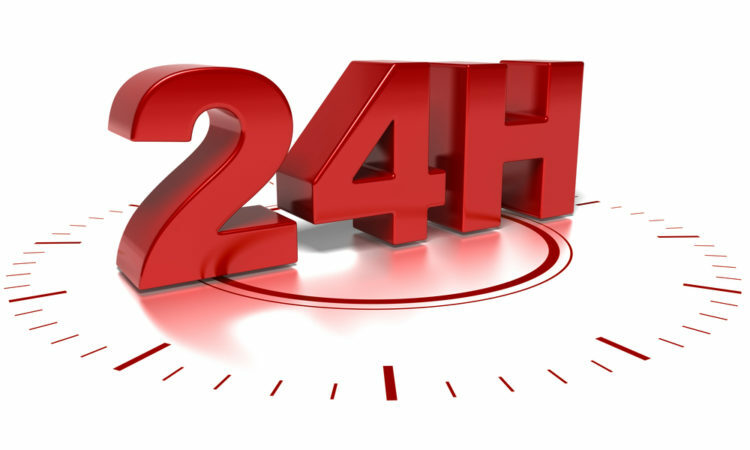 In fact, many of these sales tend to be flash sales that are over in a matter of seconds (because the products sell out too quickly) or in less than 24 hours. Therefore, if you want to bag these short-lived offers, you must be prepared to stay glued on your smartphone or computer screen so that you do not miss any fast and furious Cyber Monday deals. Black Friday is the Olympics of all holiday shopping, which means that most of the major deals will have already been offered before Cyber Monday rolls in. 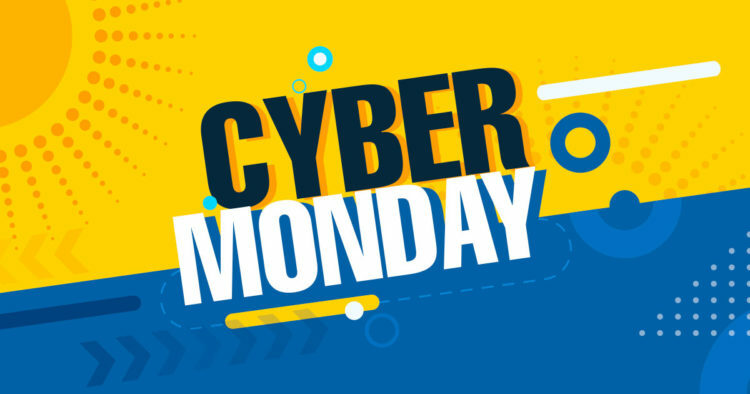 Therefore, most retailers usually reserve Cyber Monday for soft deals primarily in fashion, shoes, cosmetics and beauty products, jewelry, accessories, and so on. Other deals that are typically on offer include toys for kids, books, and hotel deals. A lot of the Black Friday deals usually carry over into Cyber Monday. As such, if you feel that there is something that you did not get an opportunity to buy during Black Friday, you should be on the lookout for Cyber Monday deals. While there are plenty of online stores offering Cyber Monday deals, none beats any of the offers that you will get on Amazon. Amazon is ideal for shopping for Games and toys, cosmetics and beauty products, smart home products, and really anything else you can buy online. George. is an online store that has great deals on women and men’s fashion, as well as kids and babies. Best for: clothes, kid’s fashion, toys. eBay also has tonnes to offer for Cyber Monday. Prices usually start to plummet very early on Monday and it is a great alternative to Amazon. Best for: tech, gaming console, computer accessories, smartphones. Argos is one of UK’s biggest and most popular stores. Therefore, if you are looking to shop for deals from the UK, Argos could do the trick for you. Best for: You can get anything from Argos from top tech to all the latest trends in clothing. 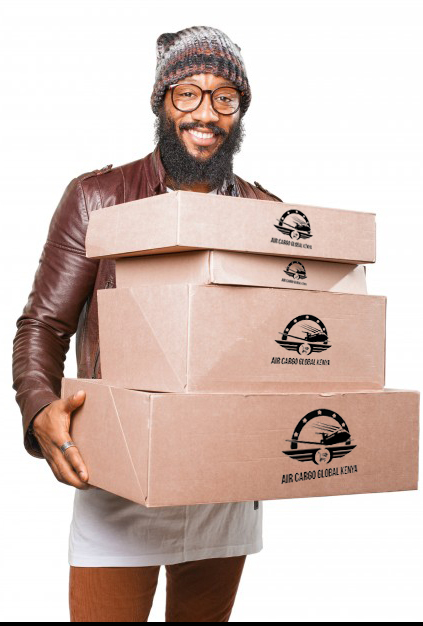 Need to have your Cyber Monday goods delivered from any store abroad to Kenya? We provide a free UK and US addresses for our customers so that they can have their goods sent to Kenya. You shop and we ship your goods to Kenya hassle-free; all customs and taxes included. Alternatively, You can now shop online with M-PESA in the UK and US through Kenya-aircargo.com and we will purchase on your behalf. To find out how all this works, simply get in touch with us and we will advise you on the way forward.